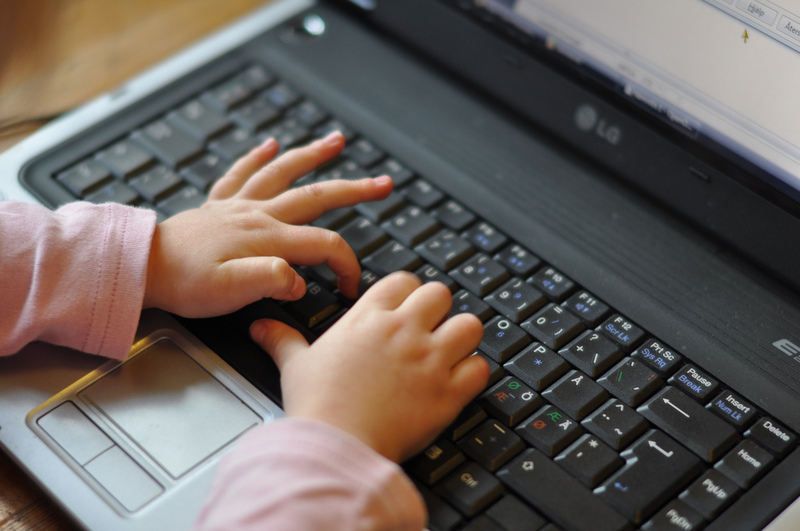 Digital Native is a term that refers to children who have been born after the advent of the modern personal computer and affordable personal laptop. There is a belief that these children have a very high aptitude with technology. This curriculum plan completely disagrees with this belief and reaffirms that all children need a solid foundation in problem solving in, and creating with, technology. The normal life of the average Digital Native is one of a consumer and user of things others have created. This entry was posted in Educational Technology, Instructional Technology, Learning 2.011, programming, TIEONLINE and tagged curriculum, problemsolving, programming. Bookmark the permalink.